In the olive grove ΚΟΥΠΠΑ [Kouppa] on the Greek island Lesvos Prokopis Bantzis has been cultivating his olives for the past 15 years, producing a premium organic olive oil. The passionate olive farmer applies methods based on Biodynamic Agriculture and has applied for the Demeter certification this year. He conducts every step of the production personally as product quality is his top priority. 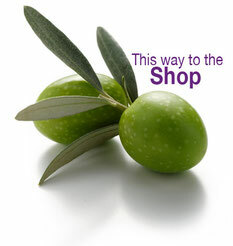 The olives are harvested by hand and are processed in a local olive press daily. In one filling is always only the harvest of one grove [single estate]. Begin of 2012 Prokopis Bantzis, Urte and Ralf Randel joined to form the Greek-German joint project Platanenblatt. To revive the original collaborative and social aspects of the olive oil production on Lesvos, the non-profit association Platanenblatt e.V. gives the complete surpluses from the sales of the olive oil to collective tasks in the social sector as well as to the care and conser-vation of the cultural landscape of the island, that is best known for poetry, music and its incomparable olives. Starting with the harvest 2013/14 the project was developed further to a CSA (community supported agriculture) initiative. The basic idea is, that a group of people guarantees the purchase of the products of one farm and pre-finances the harvest. All share the related responsibility and the crop. The members receive high quality organic olive oil and a personal relationship with their farmer. The farmer receives a community that supports his work and a fair, secure income. Like this, we can produce in a responsible and sustainable way and include non-regional commodities in our concious consumption. 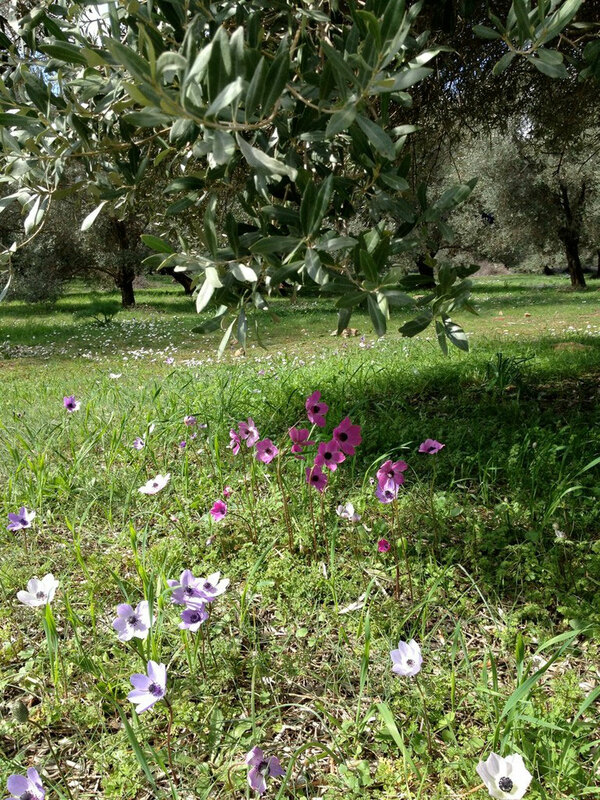 Our olive grove in the spring. Already in historic times the olive tree took the center oft he mediterranean society and intuitively linked the people to their past and the traditions of their nation. The olive economy still has a recognised place in the village commune of the rural Greece. For many decades the village’s olive mill was a central institution of the community. The olive mills working today have been founded as communal ventures, the entire village’s population was participating from. From the gainings the village’s tasks, e.g. building schools, were financed. is a respectful treatment of traditional customs and resource saving in the best sense of the word. We did the certification in 2016 and are now the first product from Lesvos with a Demeter certification.